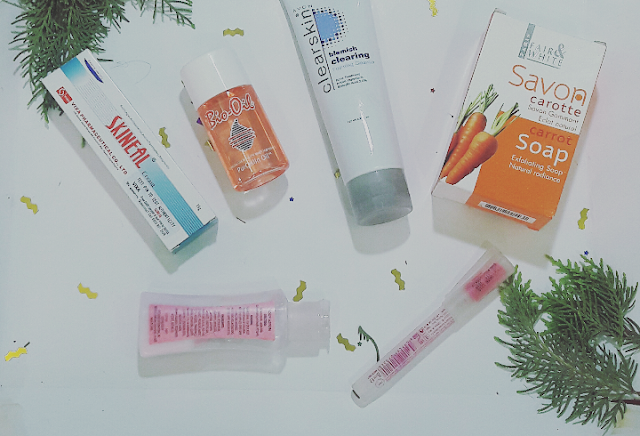 Skin care wasn't something I always paid attention to. In fact up until my final year in Uni, I really didn't care, thank God for my friend Dupsey (feel free to check her blog for everything fashion and beauty related!) Who pushed me to start taking care of my skin. I call her my dermatologist. I realized later, that just a little pampering and care on the skin will make a lot of difference. I also have a little case of an uneven skin tone, which my friend said I also need to attend to. I think I can say that it was at this point I had a sort of awakening, but you know sometimes, the old me comes up and I forget all about taking care of my skin until I have a really bad breakout or reaction. I'm not really someone that has pimples unless it's the 'time of the month' but I tend to always have these funny things on my face that I can't really explain, which is why I need to constantly pay attention to my skin. 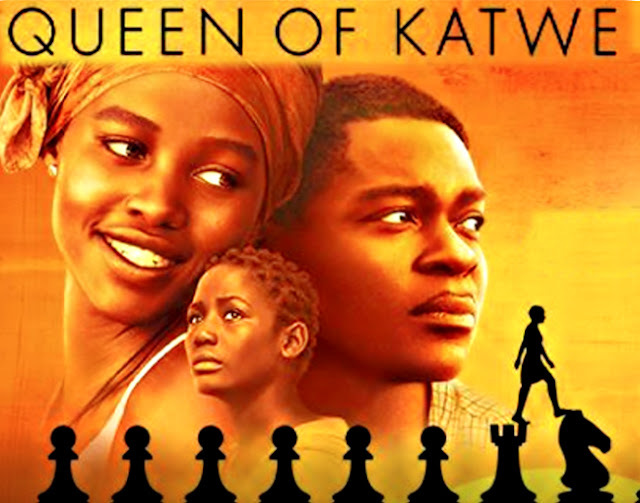 #MondayInspiration || Life Lessons From "Queen Of Katwe"
The first quarter of the year has ended wow! 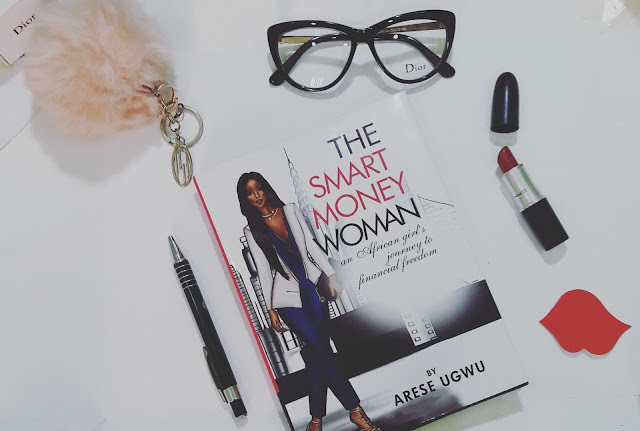 If you were to look back and evaluate yourself based on how close you are to your dreams, how effectively and efficiently you worked towards achieving those dreams, how would you evaluate yourself? Probably, you didn't do as much? Not to worry you're not alone. Fortunately, today's #mondayinspiration is going to gear us up as usual into this second quarter and hopefully this time around, we'll nail it! I saw the movie 'Queen of Katwe' yesterday and while watching it, I told myself I had to do a post on it. I learned a lot from that movie and I'll be sharing some life lessons from it. 1) There is Sense in Nonsense: We are so quick to write off certain situations that happens to us without even considering what good can come out of it. If you look deeply, you'd find a gem amidst that rubble.